Buyer preference and home location are major determinants in whether a home will be subject to inspection as a condition of the purchase.. Federal law leaves regulation of home inspections to individual states; however, home inspections are highly recommended to buyers regardless of the law. Either way, plan for a home inspection to be part of your real estate transaction and do your best to prepare. Preparing your home for inspection will not only present your property in its best condition, but will also help to prevent closing delays due to incomplete or repeated inspections.. Attending to each of the following will ensure a prepared property and a smooth sale. The majority of home inspection preparation rests on the property seller. – Make repairs ahead of time. Even minor blunders can present your home in a less favorable light. Fix the little things like handles, knobs and faucets. 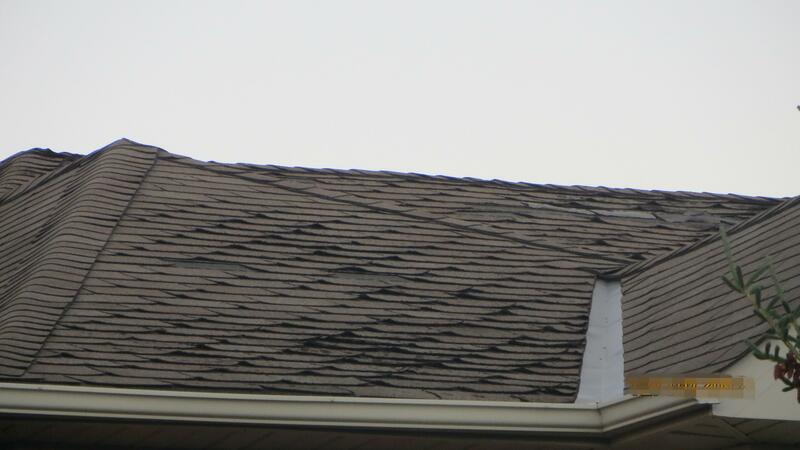 Repair major defects (like roofs), or be straightforward about them and adjust the asking price. – Thoroughly clean the house. 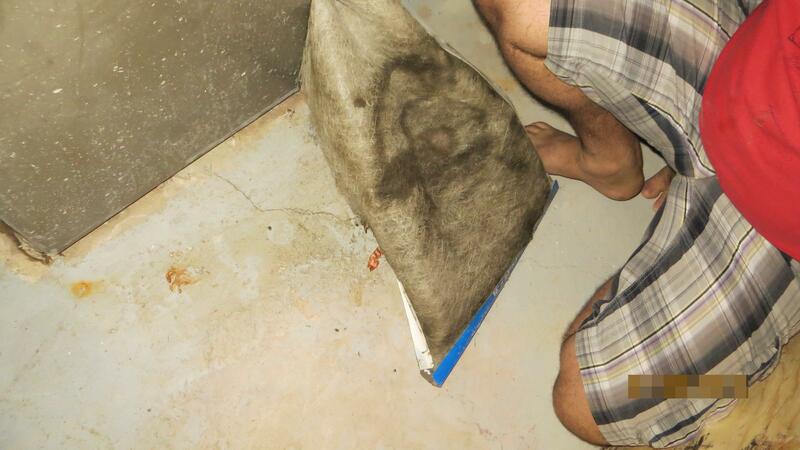 It may seem obvious, but cleaning is often overlooked before an inspection. Inspectors aren’t always looking beyond the mess to the real issues within the home.. An unkempt house gives the impression of uncaring owners and neglected regular maintenance. Additionally, new buyers are likely to accompany the inspector and will feel the same way; they may possibly rethink their purchase or find the property less appealing than they originally envisioned. – Have the home ready on time. A home inspection can take as long as three hours. With busy schedules to keep and reports to prepare, home inspectors try their hardest to be on time. Often, inspectors are early. A good rule of thumb is to be ready half an hour before the appointment time. 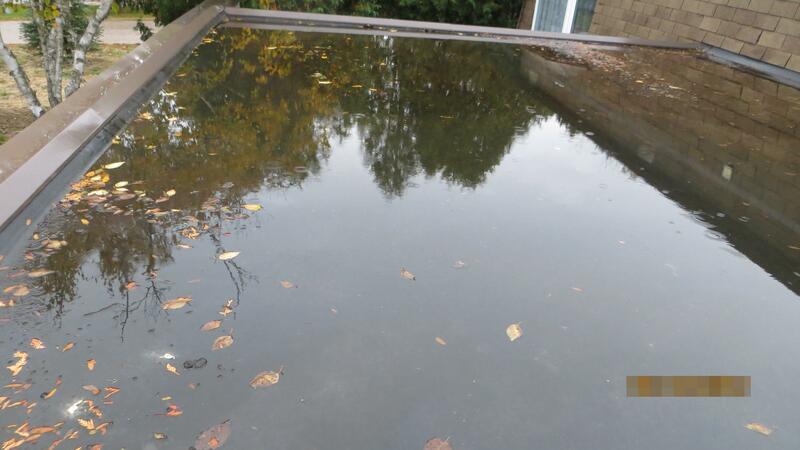 Remember as well that inspectors often think little of starting early around the outside of the property, without your knowing they are even there. Leave keys to all locked utility boxes and doors. Inaccessible systems are cause for incomplete inspections and delays. Arrange a place for the inspector to find the keys, or provide them ahead of time. If the property is unoccupied, be sure all utilities–electricity, gas, oil, water–are connected and filled enough for appliances to run. The home inspector will need to test heating and cooling systems, plumbing, appliances, faucets, electrical systems and more. Without utilities, required testing cannot be done. The result is an incomplete inspection. Incomplete inspections will delay the release of the home inspection contingency clause, which, in turn, will delay closing. – Keep pilot lights lit. For liability reasons, home inspectors will not light pilot lights on stoves, furnaces and water heaters. When pilot lights are not lit, inspections are rendered incomplete. Delays ensue. – Clear workspace around systems. 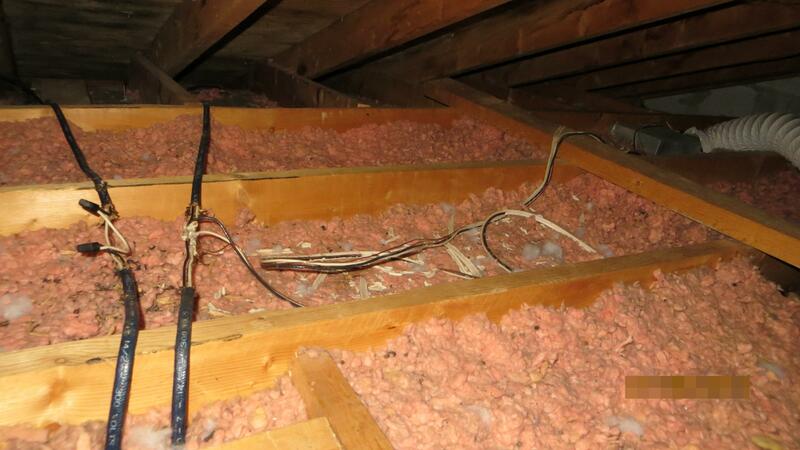 Home inspectors need adequate room to access appliances, electrical panels and heating and cooling units. Remove boxes, stored items and debris from these areas; at least three feet of workspace is recommended. – Provide access to additional spaces. 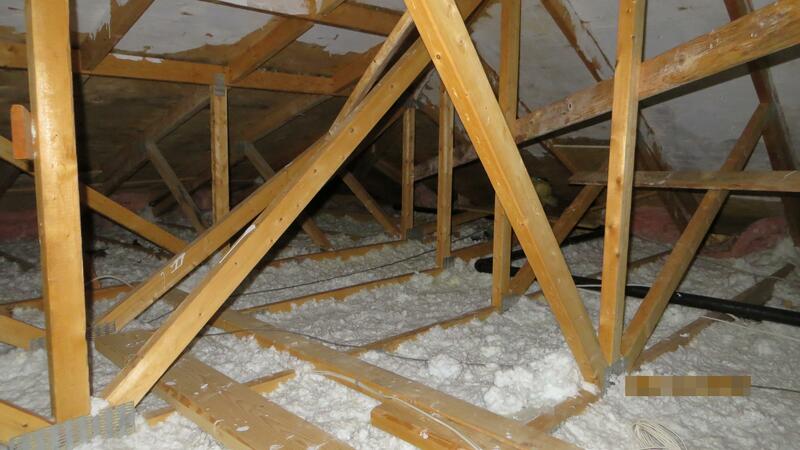 Attics, garages, sheds, basements and crawlspaces need to be accessible to the home inspector. Clear away any blockages and make sure doors can be opened (unlock if necessary). 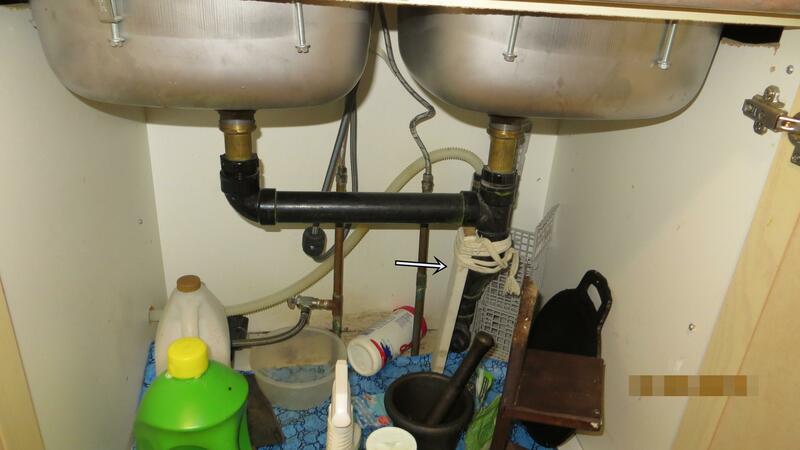 This includes accessing inspection hatches for bathtubs, water meters and shutoff valves. 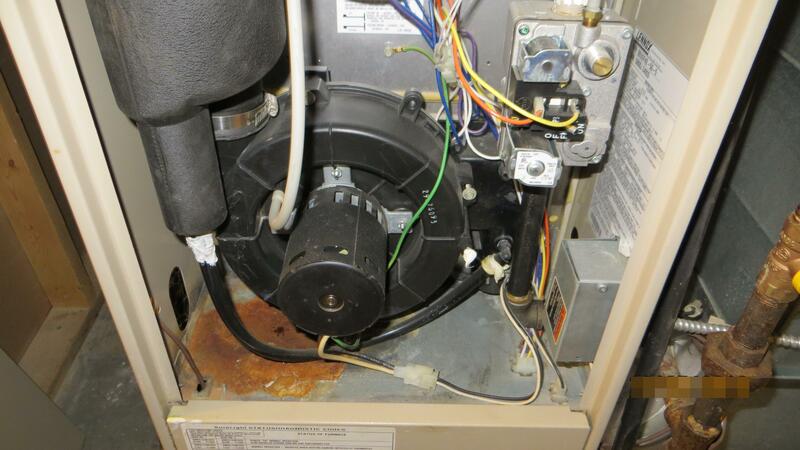 Dishwashers and washing machines are subject to the home inspection and will be run. Even if an appliance is not included in the sale, inspectors will run your machine to ensure that the plumbing, venting and electrical supplies are in working order. – Clear exterior clutter and debris. Foundations, outside electrical outlets and faucets are a few of the items inspectors will want to see outside. Remove trash cans, trim branches and brush, dispose of dead limbs and clear an accessible path around the home, especially in winter. Again, the inspection will be easier, but the appearance of your house will improve as well. – Collect receipts for repairs. Leave receipts and repair invoices for anything you have had fixed in the home. 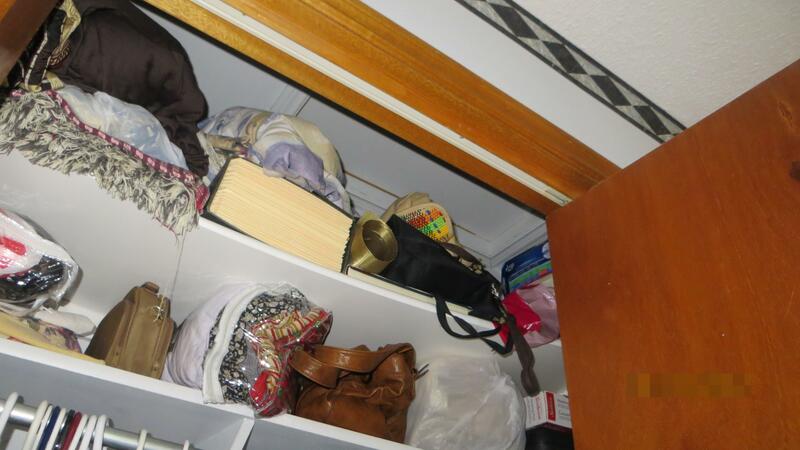 This shows proof of upkeep and answers to many questions an inspector may have. If possible, take your pets with you or have them boarded elsewhere for the day. At the very least, secure animals in crates, kennels or leads far away from any area where the inspector will be. Avoid an incomplete inspection, pet loss or liability resulting from nervous pets. Plan to leave for at least three hours. This includes children and other home occupants. Inspectors are often accompanied by buyers, and both will want uninhibited, free access to ask questions and explore the home. Ask associates for references. Interview inspectors over the phone. Double-check certifications and find out if they belong to any professional organizations. Check their standings within these organizations as well. Make a list of any questions you have for the inspector and any concerns you have about the property. Bring your list with you and ask the inspector to address or pay special attention to these areas. 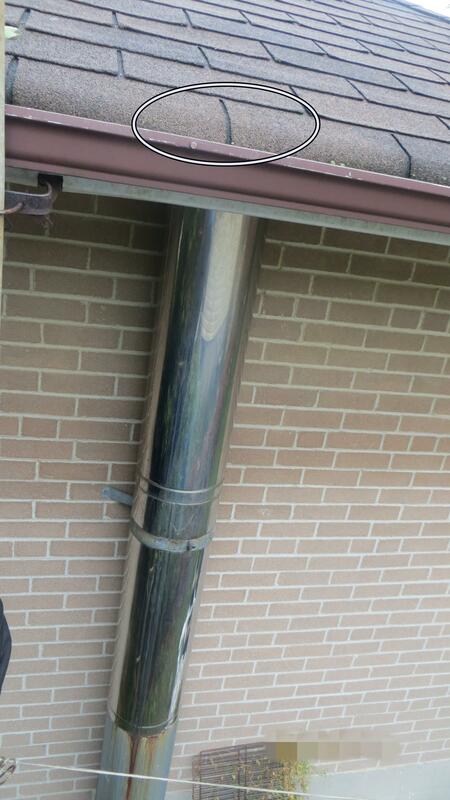 Every home inspection will uncover some flaws in the property. Expect problem areas, and plan to address them with the seller. Consult your contract to determine whether you have an inspection contingency clause and speak to a professional if necessary. 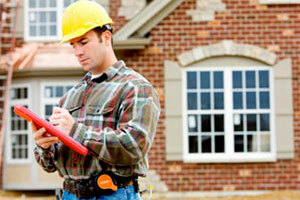 Good preparation for the home inspection is beneficial to all parties involved. A prepared, accessible home presents fewer problems and quickly discharges associated contingency clauses. Prevent your sale from floundering due to incomplete, undesirable inspection results, and move the selling process smoothly toward closing day.